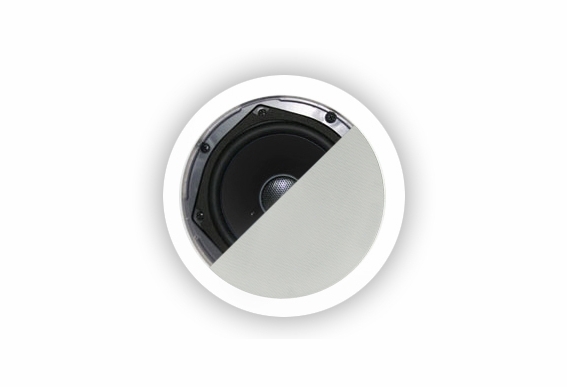 The ICE-530 in-ceiling speaker is exceptional for smaller listening spaces and whole-house audio in bedrooms, hallways, kitchens and bathrooms. 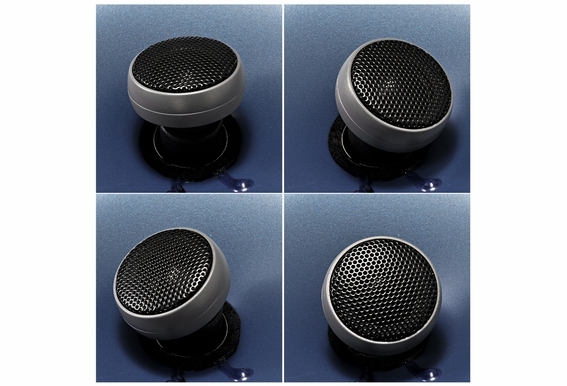 The moisture-resistant design includes powder-coated aluminum grilles that will not rust which makes this model a popular choice for bathrooms and laundry rooms, although keep in mind that these are not classified as outdoor speakers. 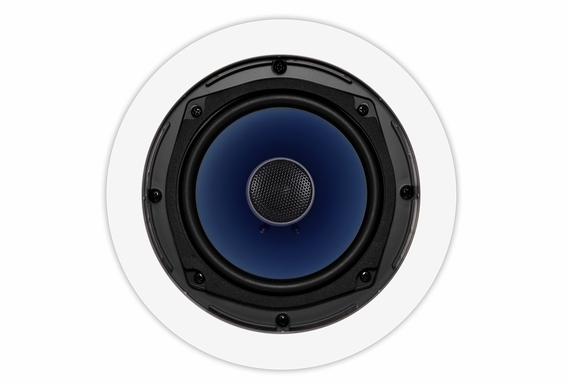 This speaker features a 5¼” Carbon-filled polypropylene woofer with durable butyl rubber surround. 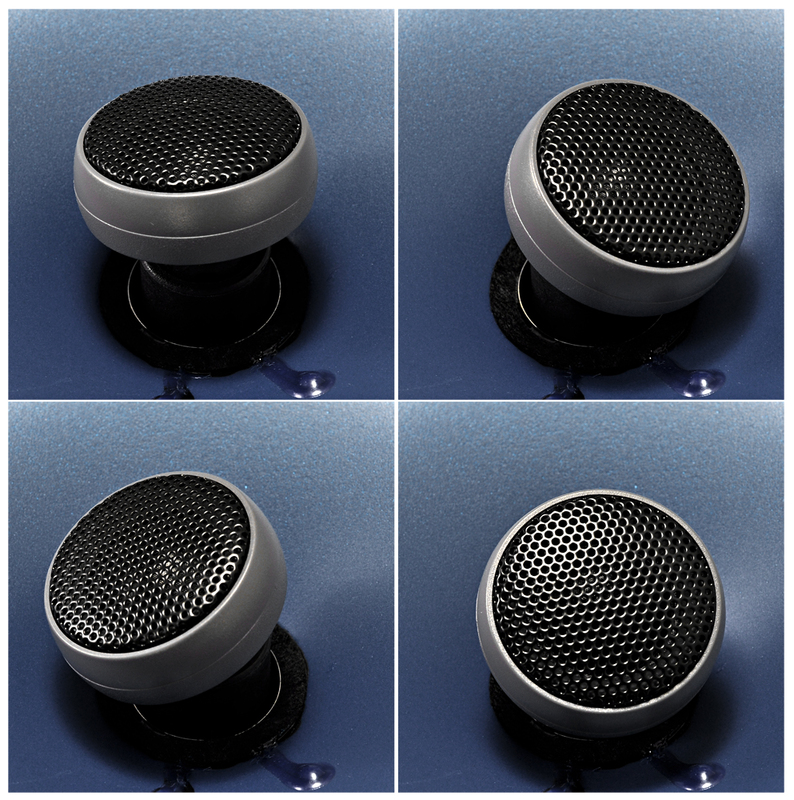 For crisp, clear high notes, the ICE-530 in-ceiling speaker includes a ¾" treated silk dome swivel tweeter for extended highs. 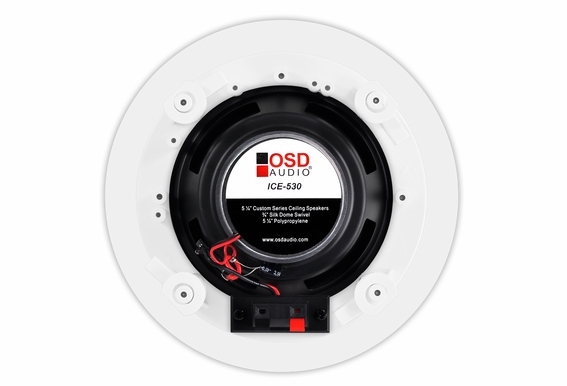 A nice feature on the ICE-530 ceiling speakers is the adjustable silk dome tweeter. 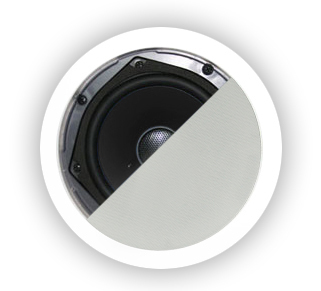 When aimed toward the listening area, it can make a big difference in sound quality especially for dialog and higher frequencies. 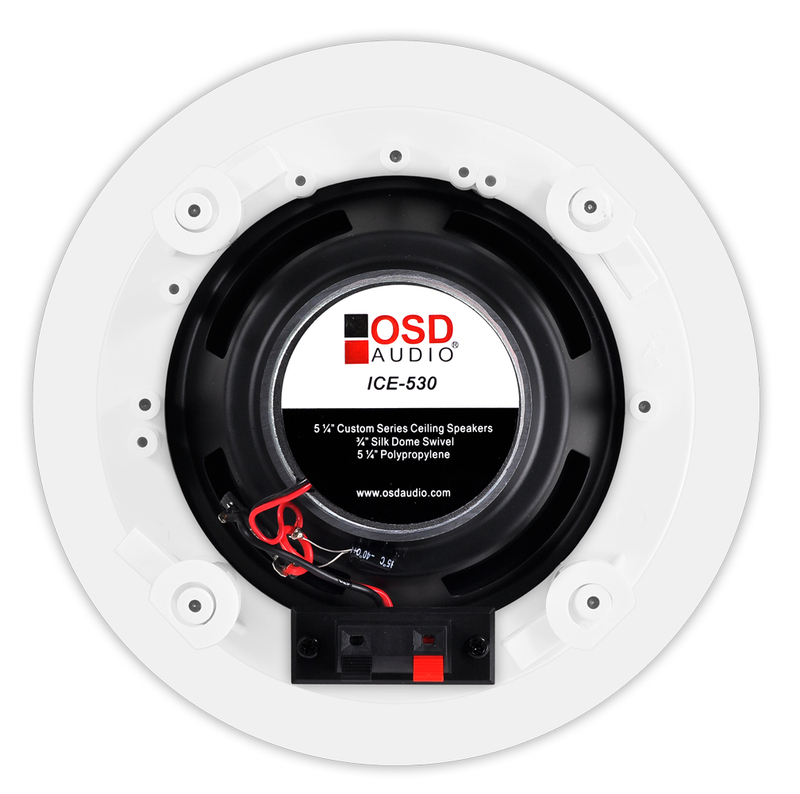 Wiring requirements will depend on your local building codes, OSD Audio offers CL3/FT4 cable that is UL (fire) rated for all residential and most commercial in-wall and in-ceiling applications. The exception is you cannot run this cable in heating or cooling ducts in commercial applications. This cable includes a heavy-duty outer jacket approved for in-wall/in-ceiling installation. The high quality plastic jacket is also very flexible so it's easy to run the wires inside the wall. 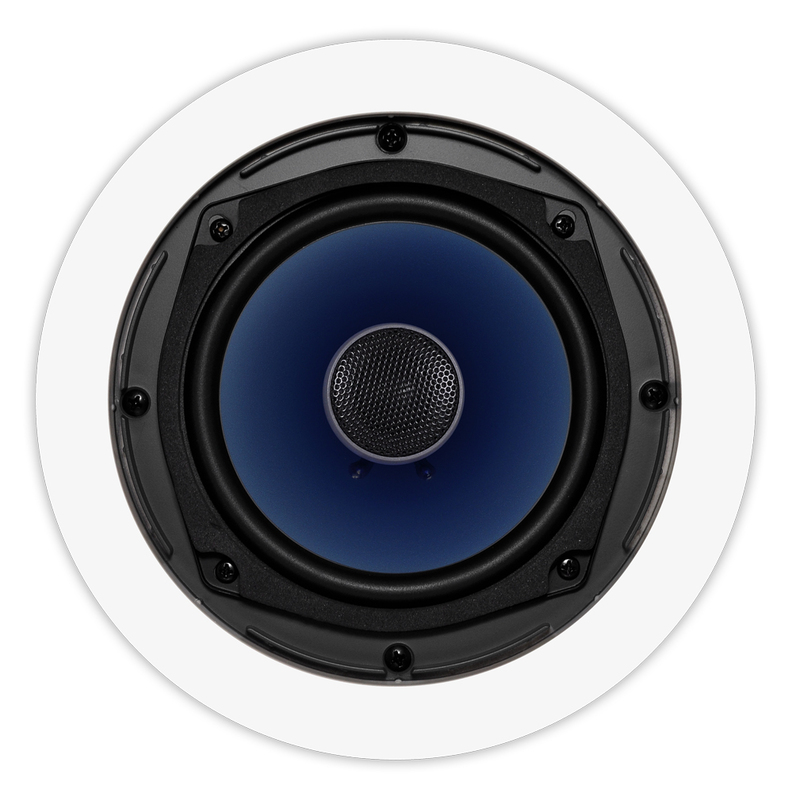 Cut out size: 6 3/4"
Will this speaker be ok in minus 20 to minus 40 weather? Hi Neil, The cutout diameter is 6 5/8"